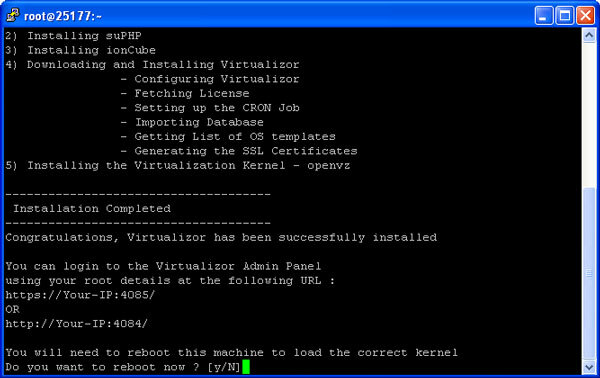 Installing Softaculous Virtualizor Master only server is very simple. 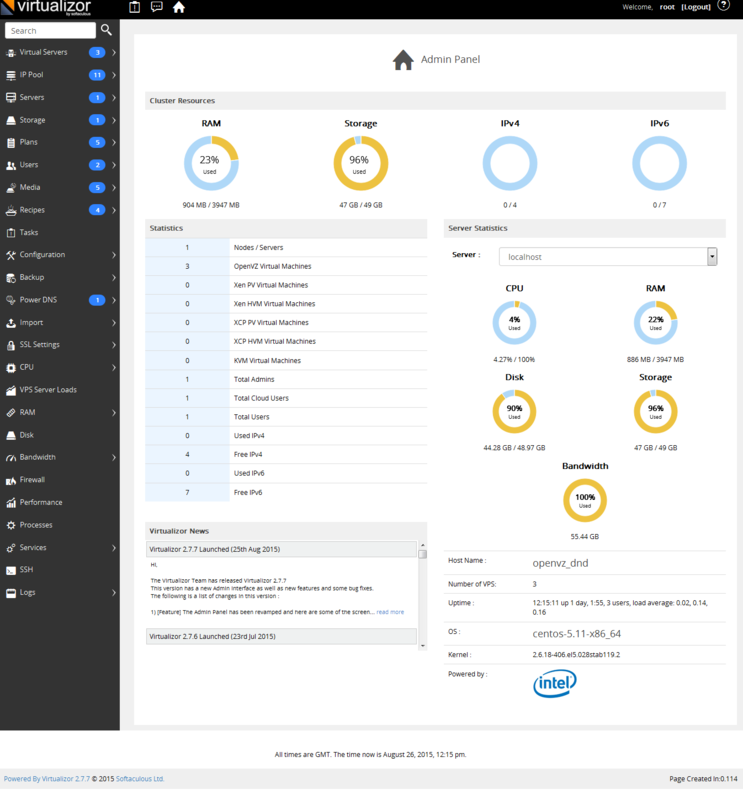 Any Virtualizor server (with one or more virtualization) can be set as the master of a cluster. 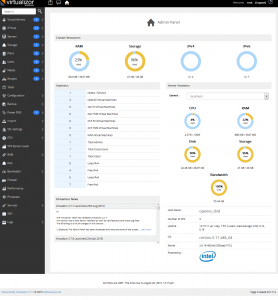 Master only server can be installed on any vps as there is no virtualization technology installed on the server only the Virtualizor panel is installed. There is no absolute necessity to have a Master only server. However some users prefer not to have any virtualization software installed on the master. 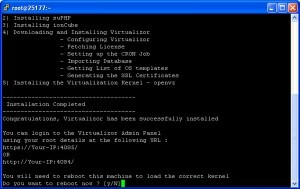 This guide will show you how to install a Virtualizor Master only server.